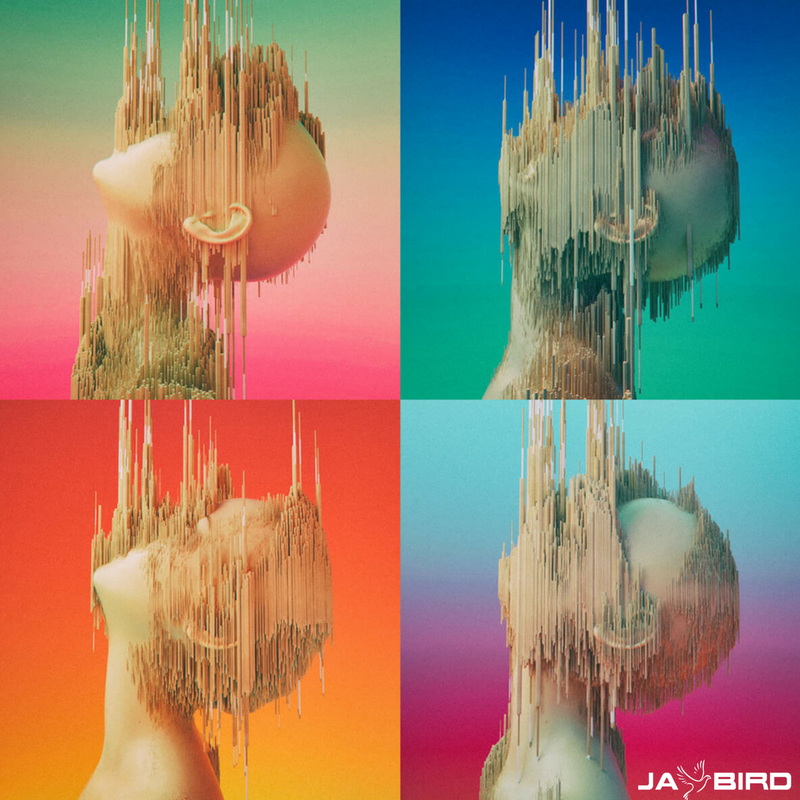 California-based producer, Jay Bird, offers a mix of emotive and melodic electronic music to move both the minds and bodies of listeners. 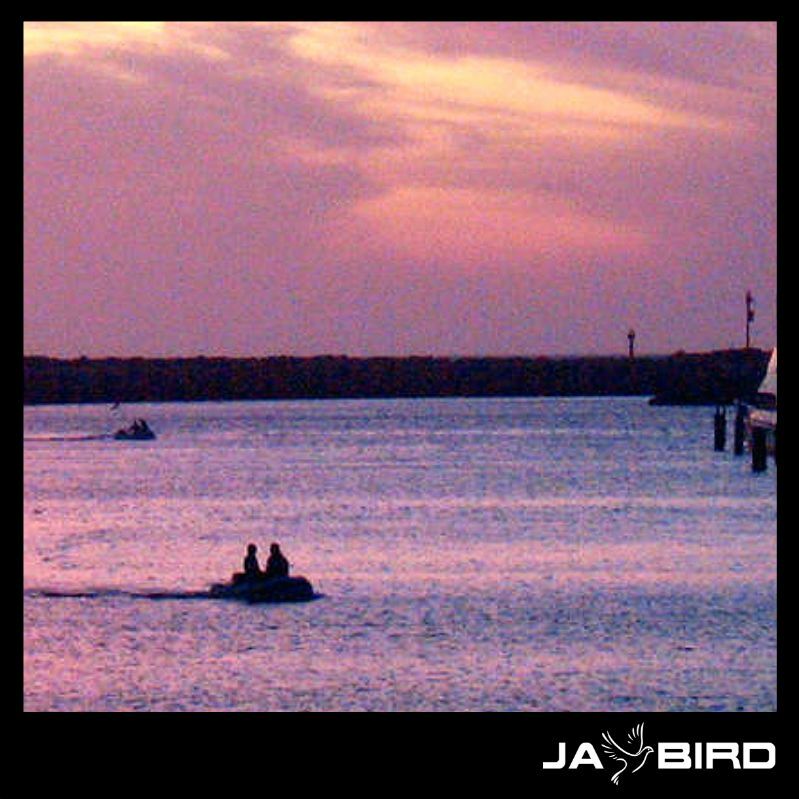 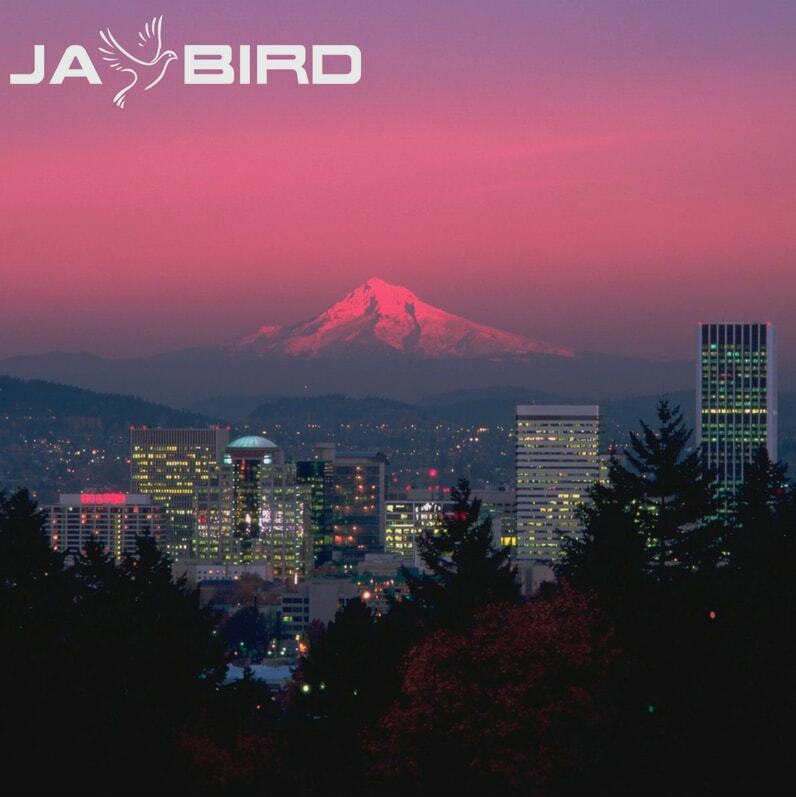 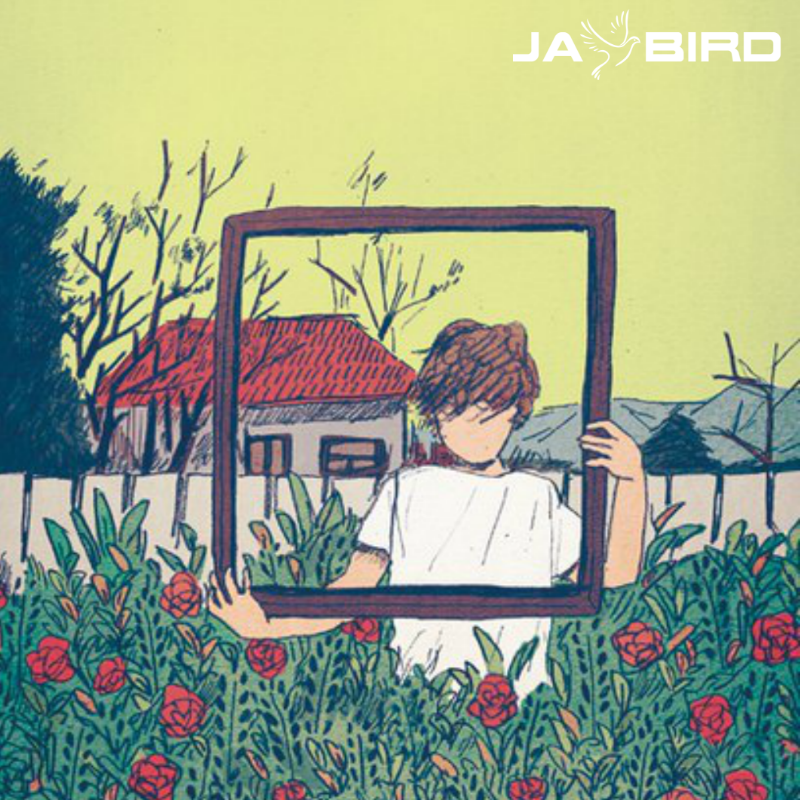 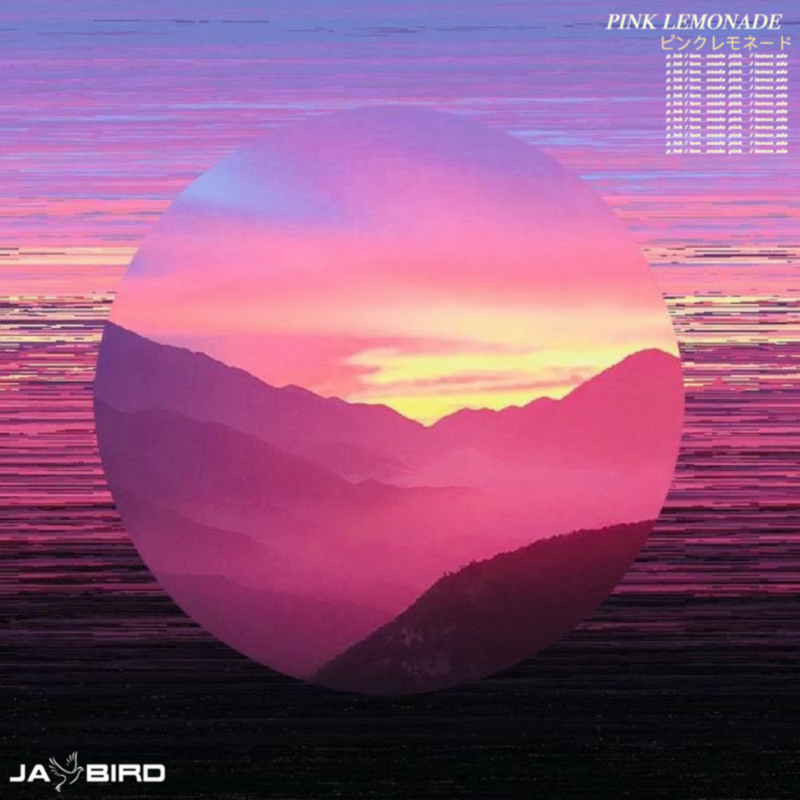 With a diverse background in music spanning between folk, indie rock, and electronic music, Jay Bird’s work has formed into his own unique, Indie Electronic style. 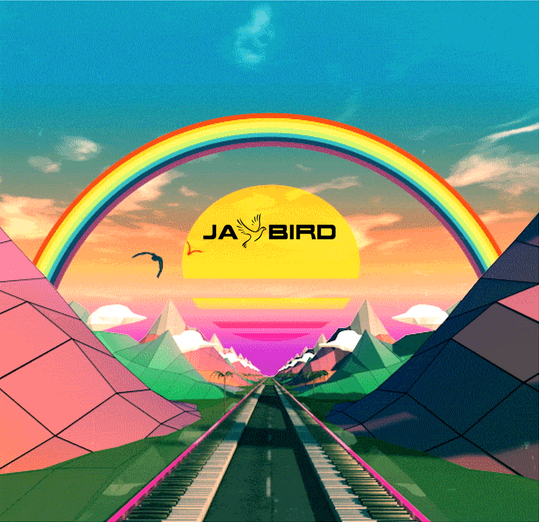 After experiencing a Bassnectar festival a few years back, Jay Bird produced his first electronic song the next day and has continued to experiment with fusing his musical influences together. 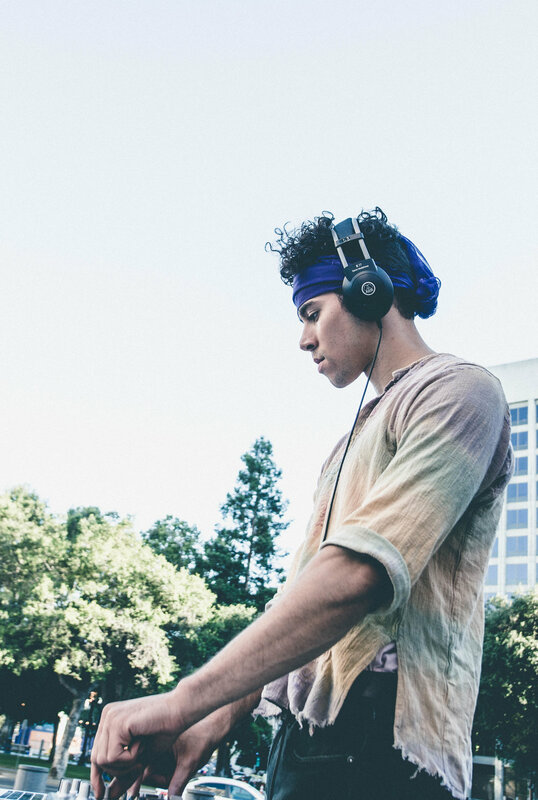 The vision for his project is to make uplifting dance music that holds true to the organic feel of his folk roots. 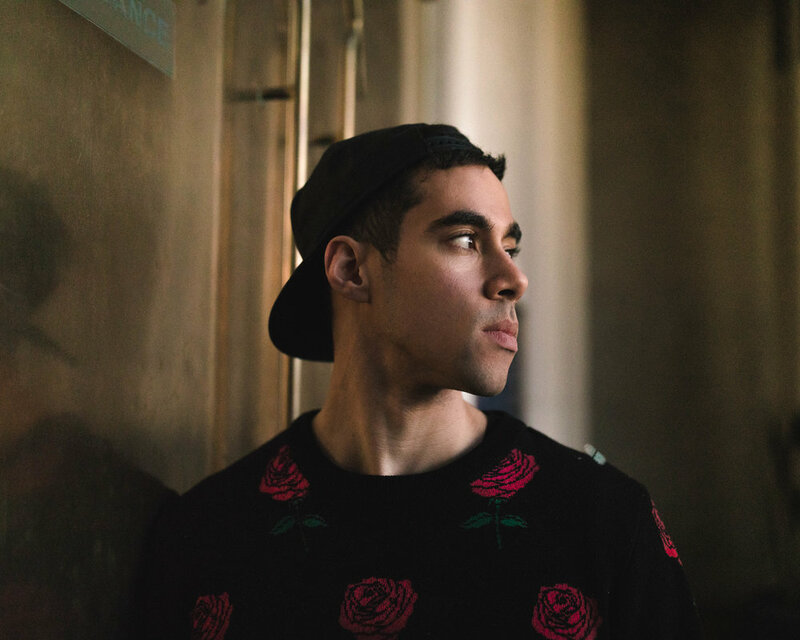 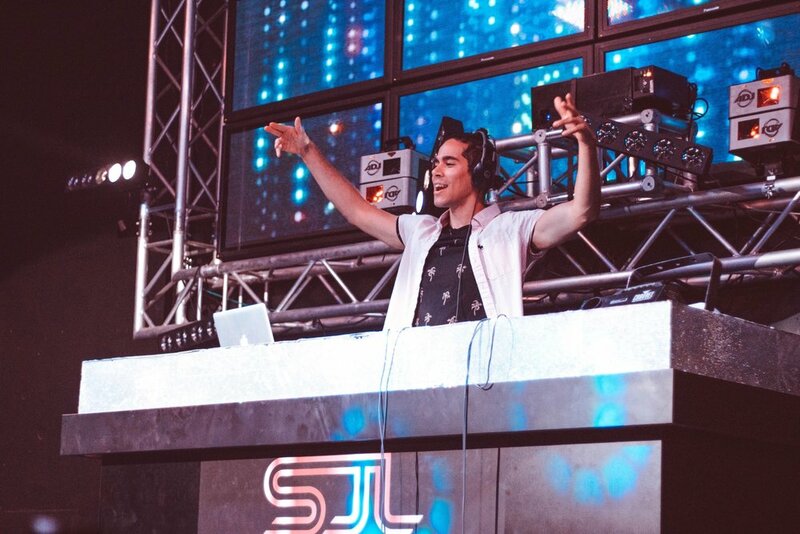 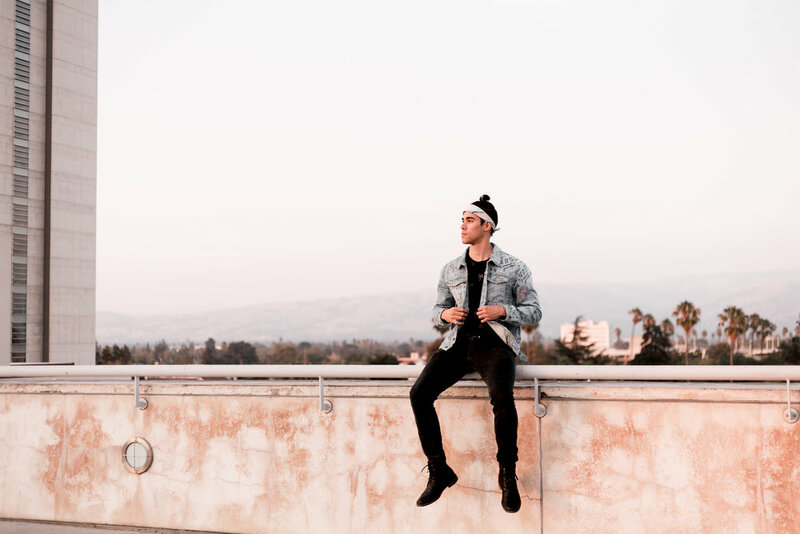 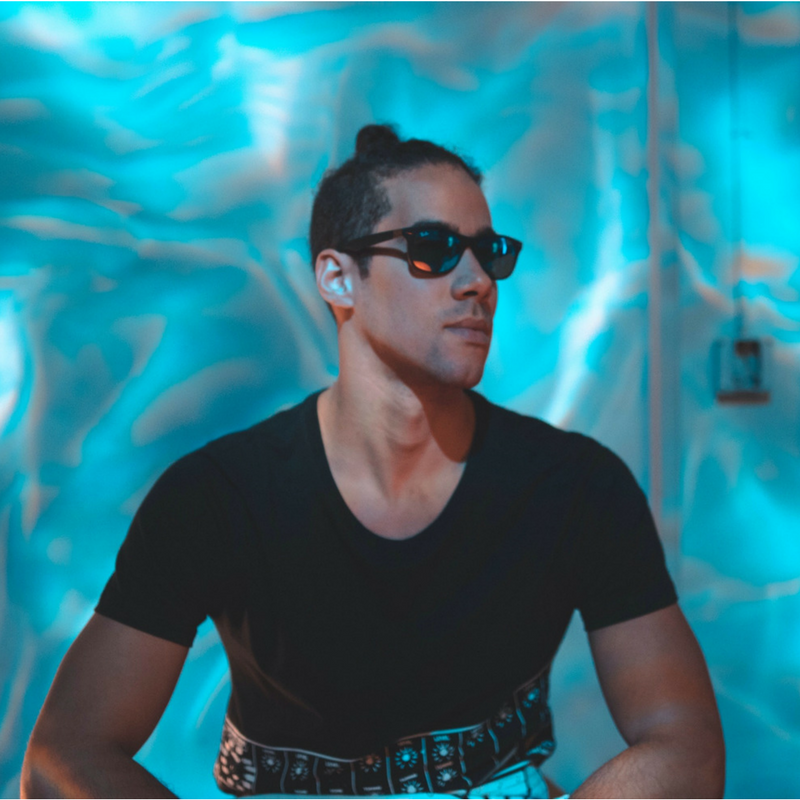 Beyond producing, Jay Bird has taken his music across the Golden State, performing in cities such as San Francisco, San Jose, San Diego, Oakland and more.